LBM has produced this annual publication for the PRA since 2014. 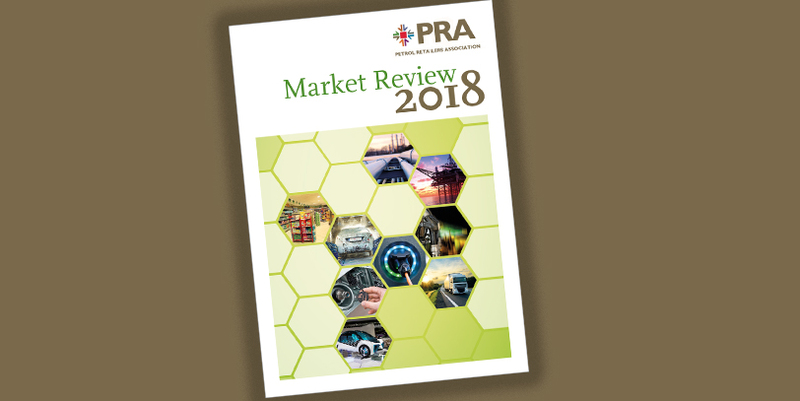 It contains market statistics, commentary and analysis for the fuel retail industry, as well as an annual year-planner. For more information on any of these products please contact us.